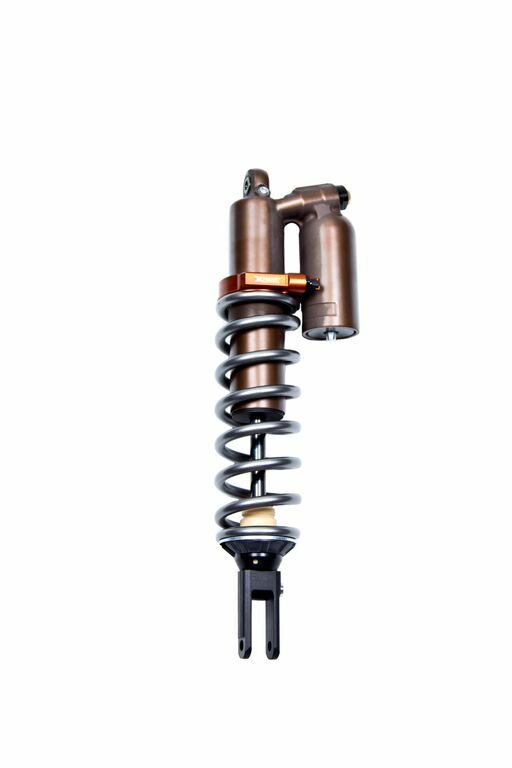 KYB Suspension | RG3 Suspension - Fjädringsexpert inom Motocross och Enduro. KYB Factory Kit Forks and shocks are not only for World Champions! 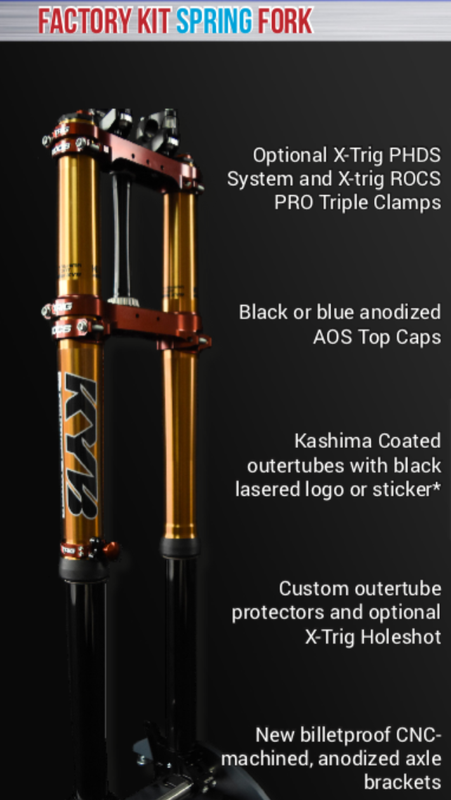 These forks are designed, developed, assembled and tested to improve performance and personalise your suspension! 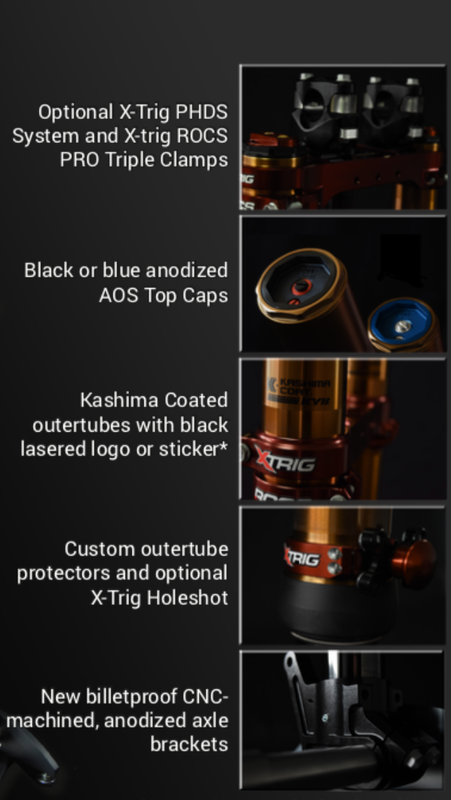 All forks feature closed cartridge PSF or AOS system, 48mm DLC coated inner tubes, Kashima coated outer tubes. All shocks feature 16mm DLC coated piston rod, Kashima coated 50mm shock body, factory internals and race settings developed by KYB Technical Touch! Inclusive of X-Trig preload adjuster! factory internals and race settings developed by KYB Technical Touch! Are you ready to take your suspension to the next level?